If your inbox is flooded with customer tickets then we can help. If your customer support agents are responding to the same type of repetitive requests and issues, we can help. If you have above 5000 tickets a month we can definitely help. Assisted Resolution: for more complicated issues Jatana suggests possible courses of action to aid the agent in resolving the issue as quickly as possible. User happiness is a top priority. User feedback can negatively impact a company via review sites and social media. 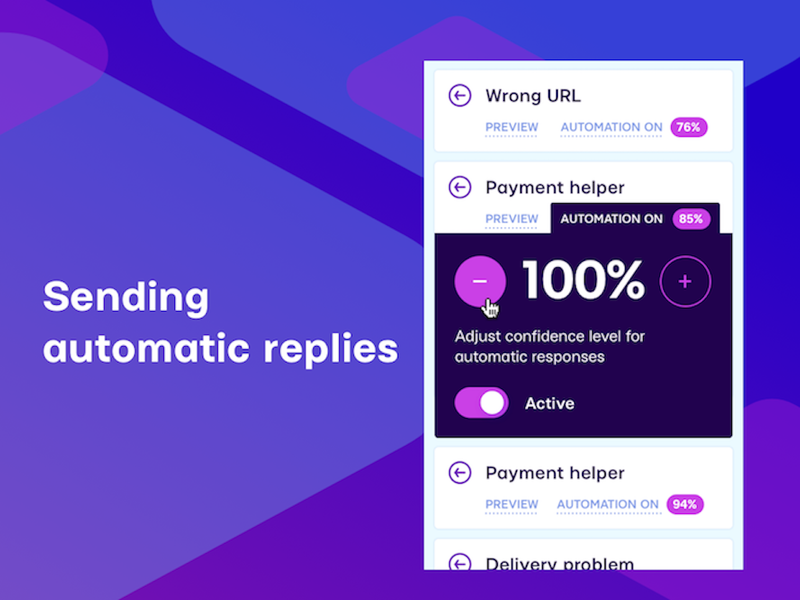 It is imperative that your direct line of first contact with customers, your support agents, is enabled with the tools to maintain and promote positive customer experiences. 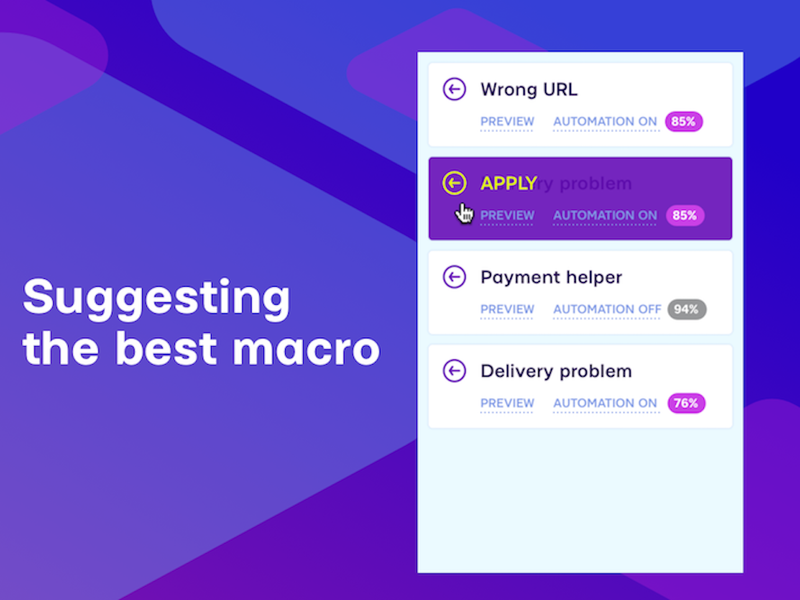 Jatana can be connected to a number of 3rd Party systems such as Magento, Shopify, CRM’s and more, to automate many manual lookups as well. 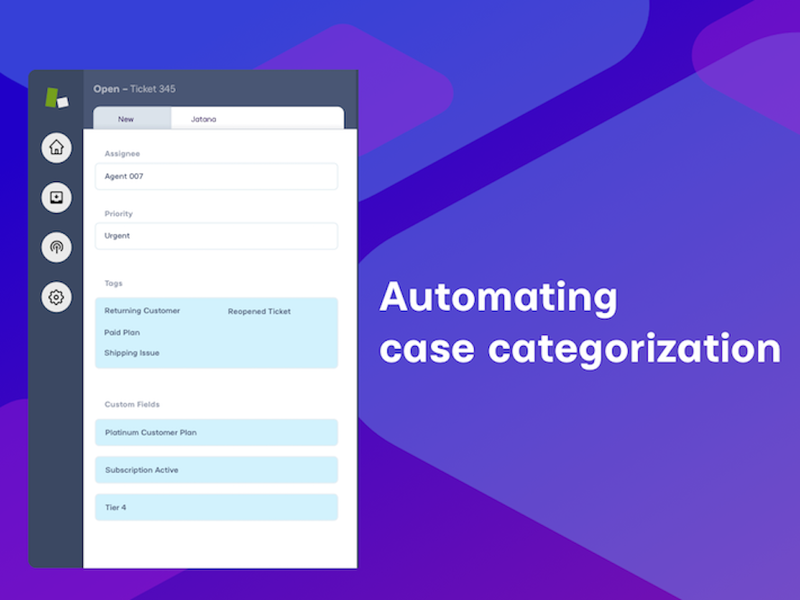 In the case of “Where is my order?” question, for example, Jatana can automatically fetch the answer in your CRM or shipping system and send the answer back to the customer with no human agent involved at all. Reap the benefits and join our growing list of clients such as Dansk Supermarked, HappyFresh, Hiper, Fello, Stocard and more. Click on the Setup button and we can help you to help your customers. Install Jatana inside your Zendesk account. Contact us and ask to speak to Francesco, the CEO.